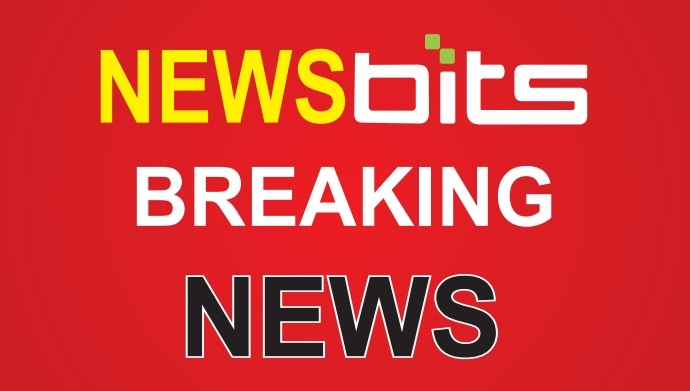 BHOPAL: Madhya Pradesh would go to Lok Sabha polls in four phases, starting the fourth phase on April 29, chief electoral officer of MP, VL Kantha Rao announced on Sunday evening. In a press conference held consequent to Election Commission of India presser earlier in the evening, Kantha Rao gave detailed scheduled to polls in MP. Dewas, Ujjain, Mandsaur, Ratlam, Dhar, Indore, Khargone, Khandwa.